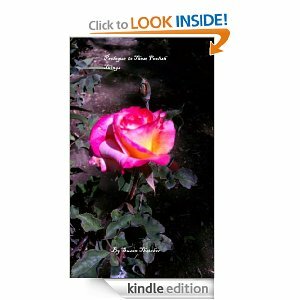 Free Kindle Downloads!!! Free is Good, Free is Wonderful, We All Like Free! 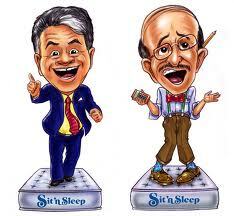 If you live in any jurisdiction served by Sit & Sleep, you know the Larry and Irving radio ads (unless you listen exclusively to Sirius). “Freeeeee!” and “you’re killing me, Larry!” are familiar taglines. And annoying ones, frankly. Well, I’m going to borrow a page from Larry and Irving. While I’m not selling mattresses (and by the way, Larry, I’ve seen places that routinely undersell you), I am selling books. My books. Got a Kindle? Great! No Kindle? Surely, you have a device (Computer, tablet, smartphone) that supports Kindle software. No? Well, then you’ll have to join Goodreads and cross your fingers for a free paperback (These Foolish Things is available in a Goodreads giveaway. There are 10 autographed copies up for grabs, 268 people have opted in, so the odds are pretty good right now). These Foolish Things will be available again as a free Kindle download for one day only, tomorrow, August 13, 2013. The Prologue will be available as a free download for two days, August 13 and 14. I like Spot. 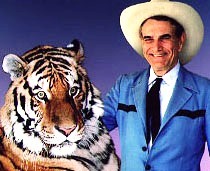 I’d like Spot to go Siegfried and Roy on him. The previous free download day was a success and put my book (My. Book. I have to get used to the idea that “Someday, people will be reading my book” has arrived. Holy Cow) into a lot of new hands. Let’s put it into a few more. Got your copy? If you liked it well enough, please share the hell out of this message.